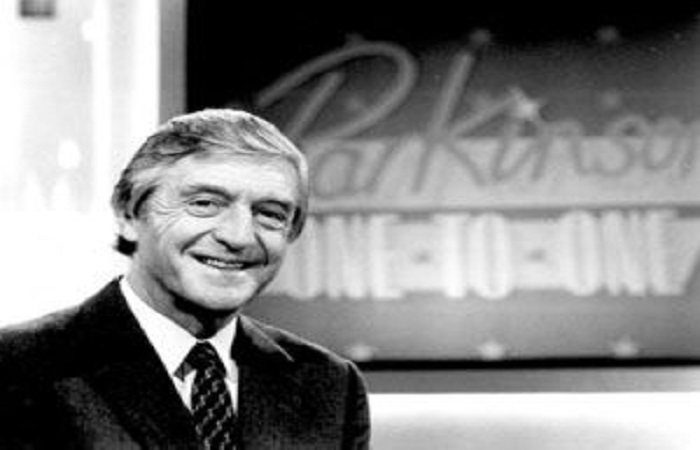 I was a fan of Michael Parkinson growing up. I loved his interview technique and when I was on my first journalism course I was fortunate enough to meet him. One of his number one tips for interviewers was to be relaxed with who you were talking to and be interested in what they are saying. This is one tip that has stuck with me for many years. I am a big fan of getting the best out of someone, in a natural and conversational way. But what if the mics in the other hand – and you’re about to be interviewed? Having sat in on thousands of interviews, here are my top-tips for interviewees on positive stories (you’ll need a different attitude if you’re appearing on Watchdog!). Make it About You. If the story has done its job and secured the interest of the media, you are now your company’s ambassador. Audiences of the types of programmes that pick up these fun and positive stories watch and listen to these shows because they want to hear fun and positive content… so be fun and positive. Be Personal. One of the biggest traps a spokesperson can make on this type of content is sticking to the press release, reeling off data. These lifestyle programmes not only want to know the ‘what’, they want to know the ‘why’… think of your own experiences on the issue and allude to the answers based on your own experiences. Key Messages Overload. We’ve all heard interviews where the plug sounds like an advert, it’s a turn off. Don’t do it. Yes, get your messages across – but for these types of stories, don’t stop yourself from going with the flow of the presenter, they know what’s best for their audience. Make it about them. Do your research. Who are you speaking to, where are they based, and what type of audience do they have? These types of interviews give you the luxury of a little more time. Use it to engage with people. 2. hugely valuable to your employer.